One night Lily and Craig were at our house, it was about 7pm and she could barely keep her eyes open. I flat out told her she was pregnant. She didn't believe me at all, but first thing the next day I got a text from her with a positive pregnancy test! Not only are they expecting their little one next February, but this is their "Rainbow Baby" !! 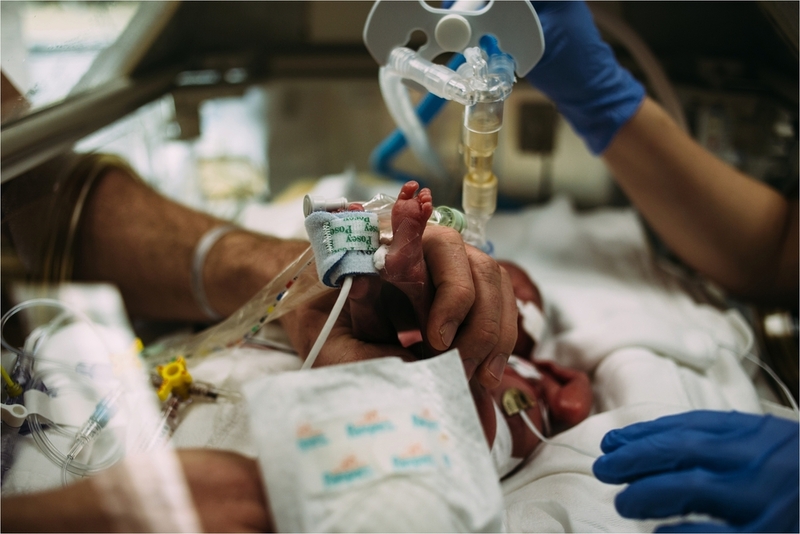 A rainbow baby is a baby that is following a miscarriage, or loss. 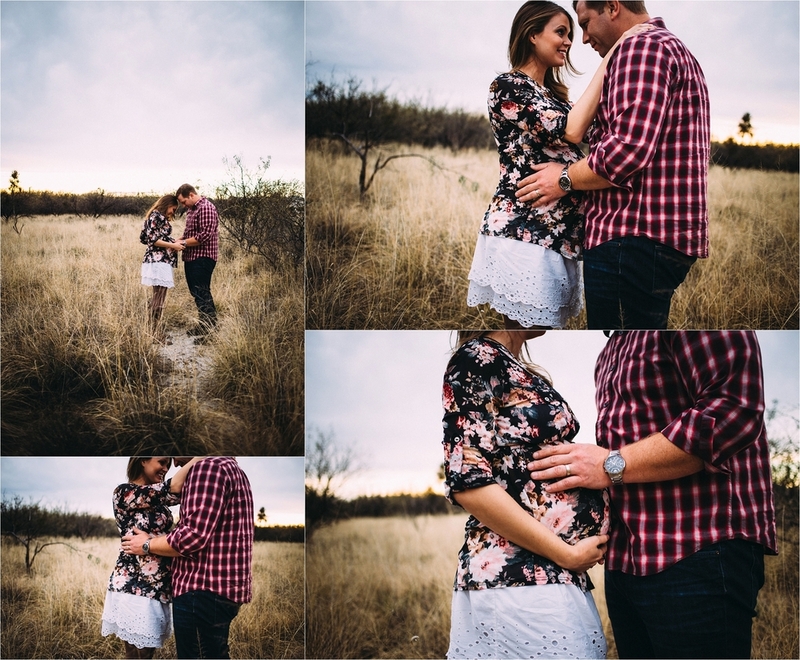 I am so excited to not only help announce their pregnancy but I am thrilled that they want me to photograph their birth also! Congratulations you two! I am so excited for this journey you are on!! 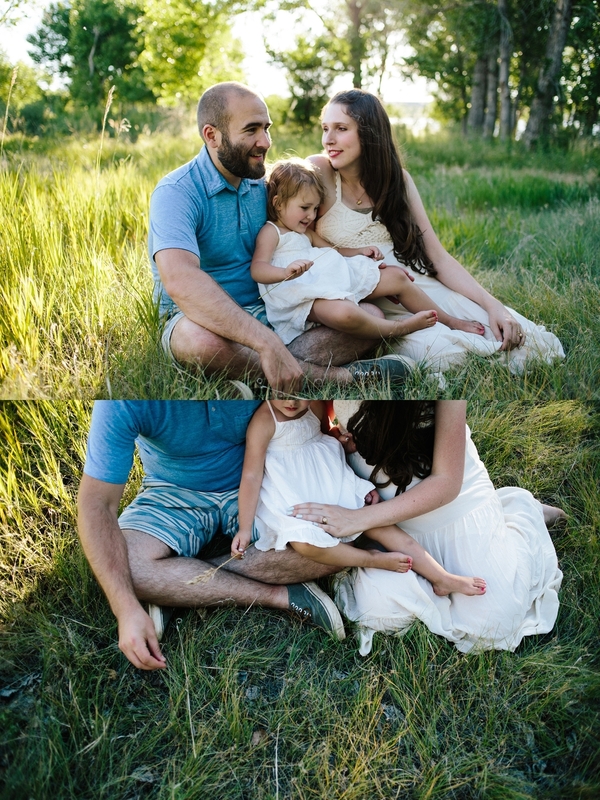 Because of the difference in images in the adorable family's gallery they are getting two blogs. 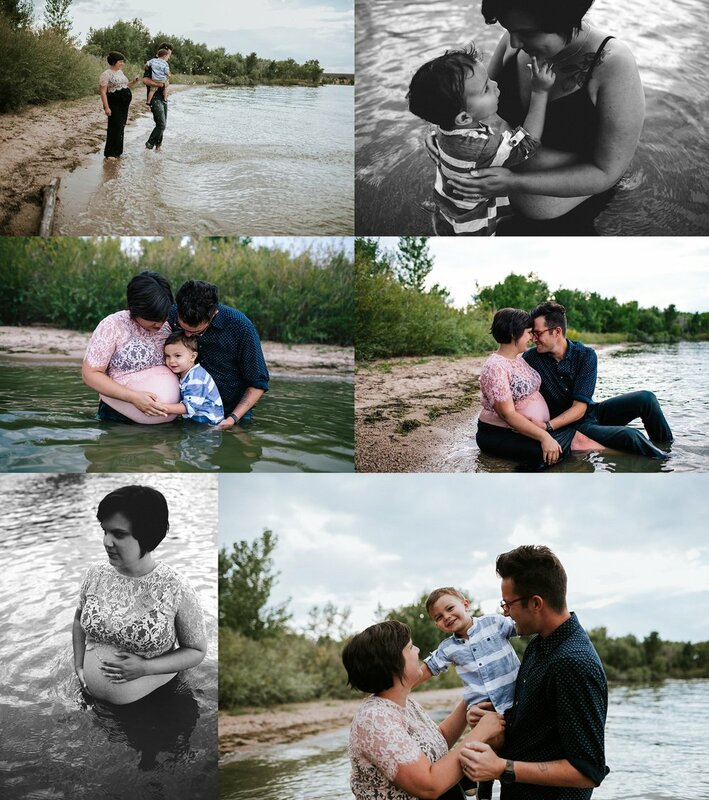 Monet is an amazing birth photographer here in Denver and I was a tiny bit (a lot-a-bit) nervous to have her and her family in front of my camera. 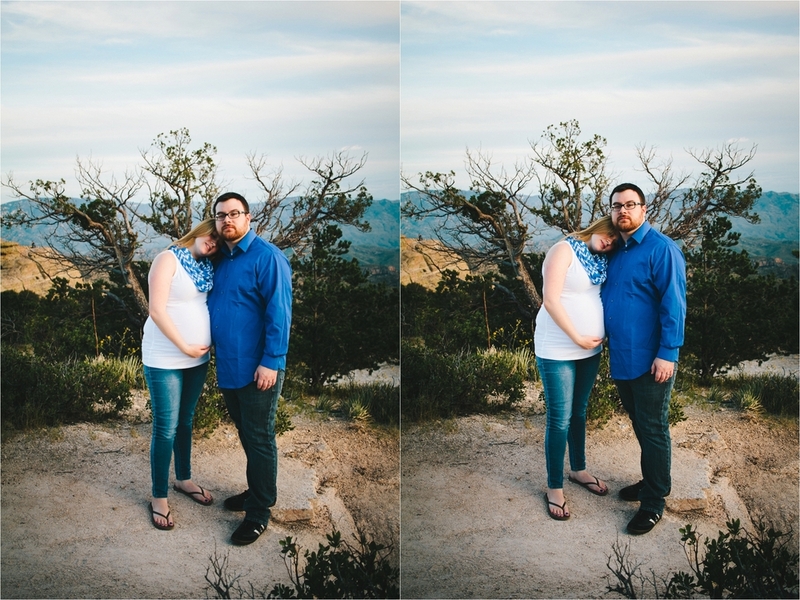 They couldn't have been more natural though and they made my job so easy. 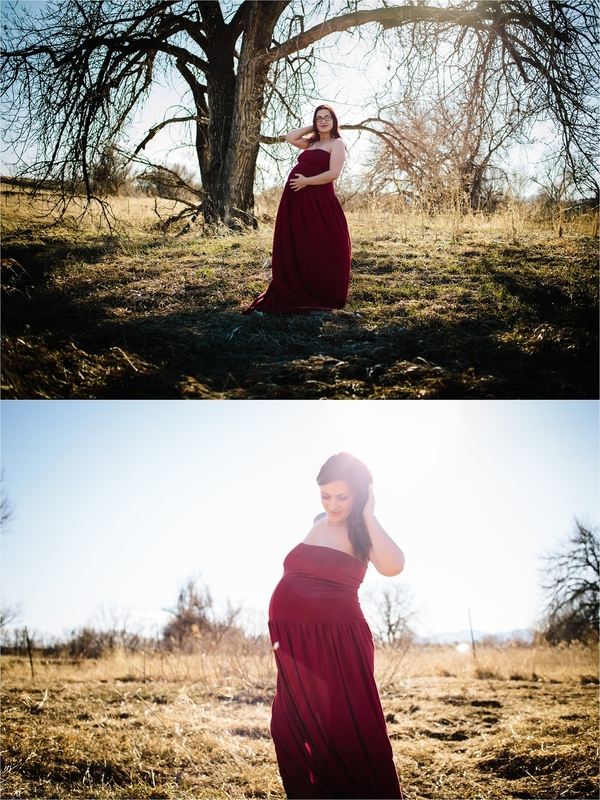 I really love maternity photography, more so than any other type of photography. There is something so beautiful with a mom going through this beautiful transition into a mother, even if it's for the 2nd, 3rd or 4th time. 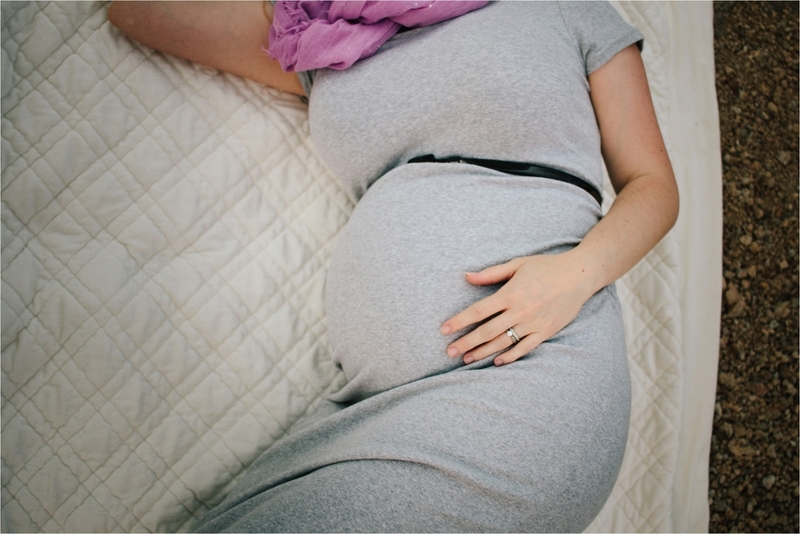 Pregnancy is such a personally life changing time and no pregnancy is the same. I really believe that every mom should have this chapter documented with every child. There is seriously nothing more beautiful than seeing your family expand. I truly love to fill my photos with light and love. I love this quote so much. You can see the sweetness just radiating from this family. 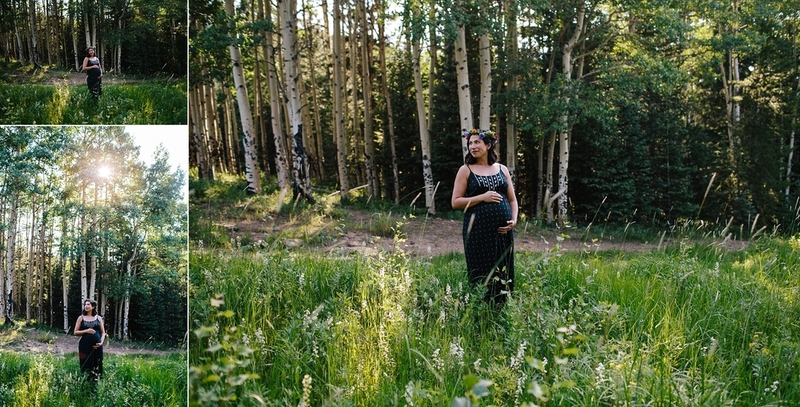 I can't wait to share the rest of their maternity session with the world! This mama is one of the strongest humans I know. 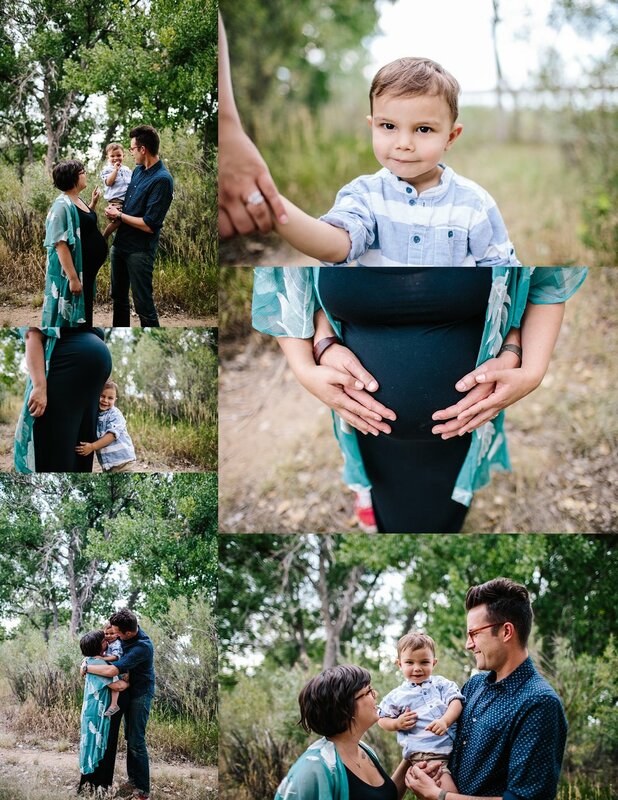 Her sweet son is battling Langerhans cell histiocytosis She recently found out that she is expecting baby number THREE and although timing isn't perfect (is it ever) this baby is so loved already. 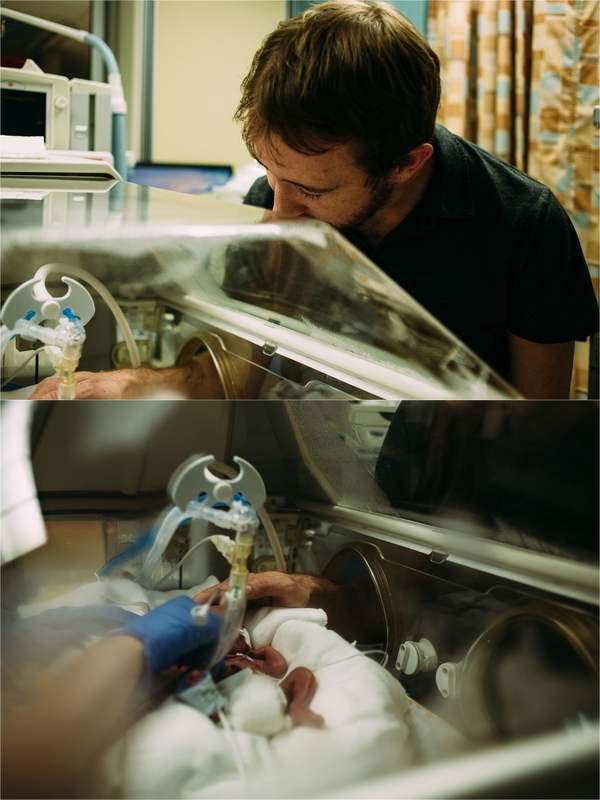 I was able to document the birth of their sweet Norah last year and this mama and I became amazing friends. 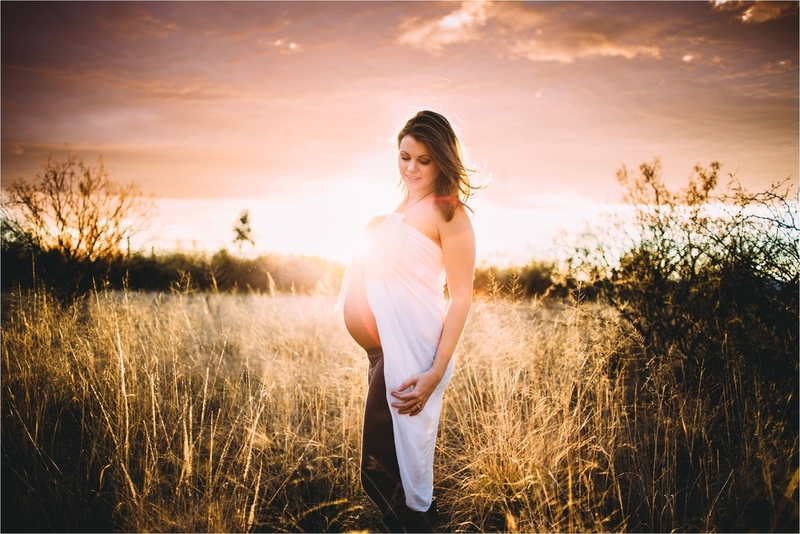 I would be honored to tell your pregnancy story. 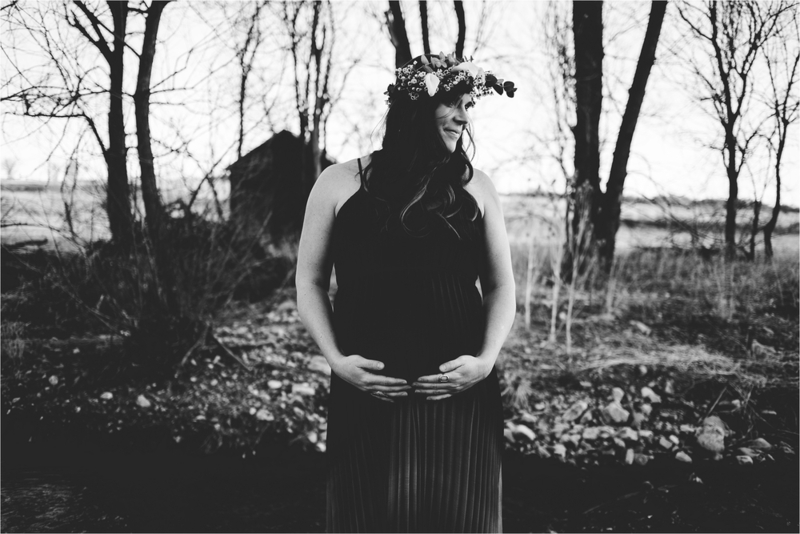 If you are currently expecting please contact me so we can chat. Kathryn was such a trooper. 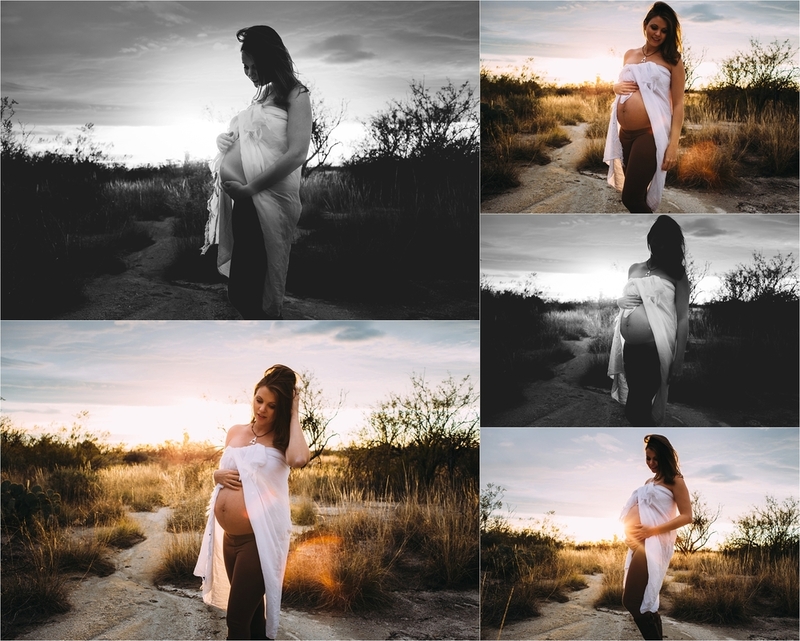 She was my last model during our Maternity Shoot Out in February. The sun was setting and it was definitely getting a little bit chilly out. We even had the opportunity to use a smoke bomb. 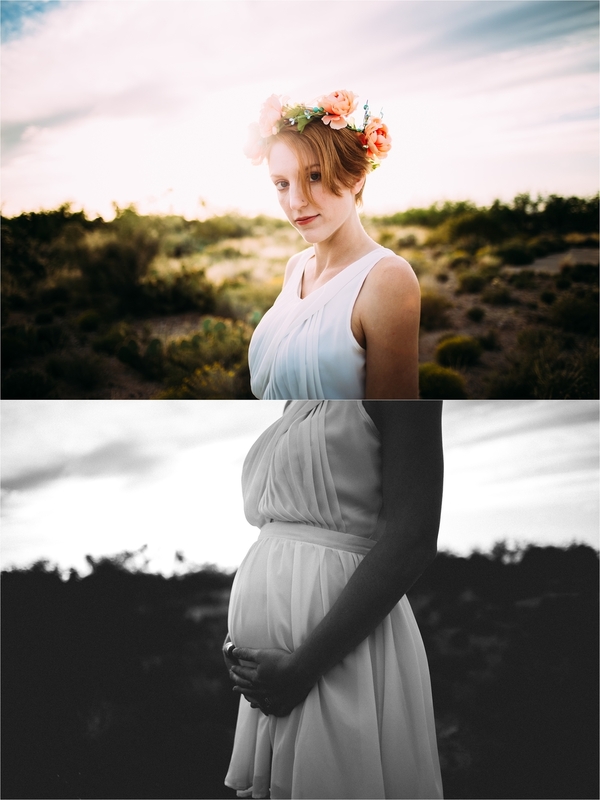 The more I shoot maternity the more I fall in love with it. 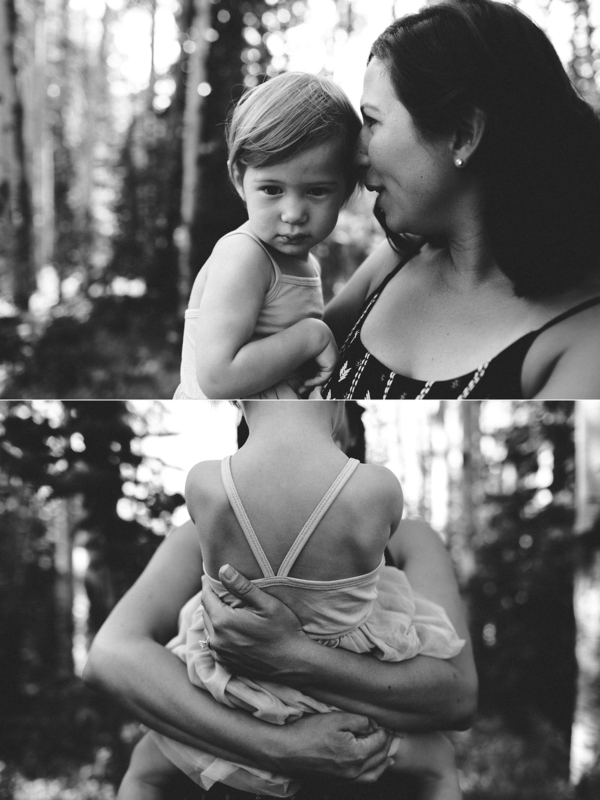 I can't even put it into words how much I love photographing mothers. 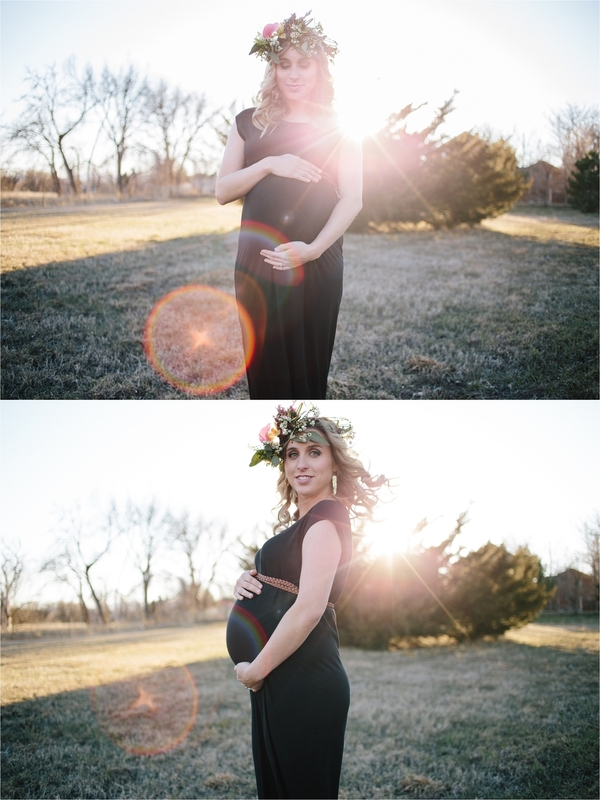 I am currently booking births and maternity sessions for 2016. 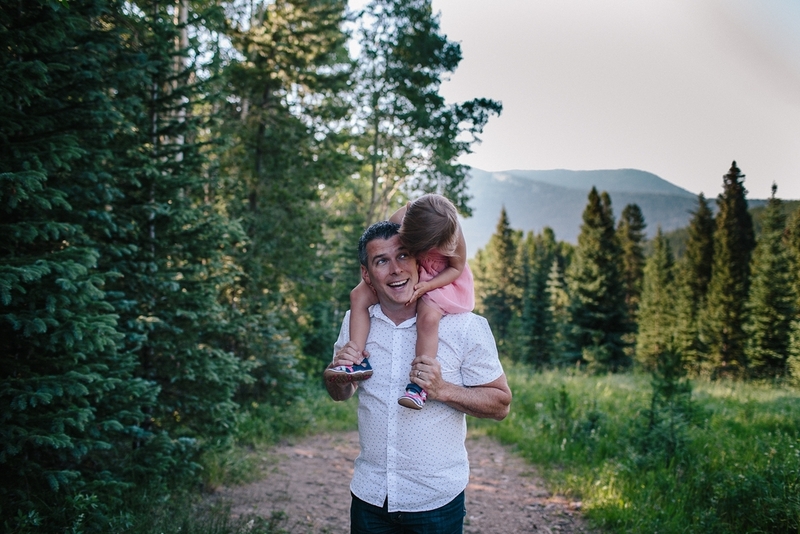 I would be honored to speak with you about photographing your beautiful story! 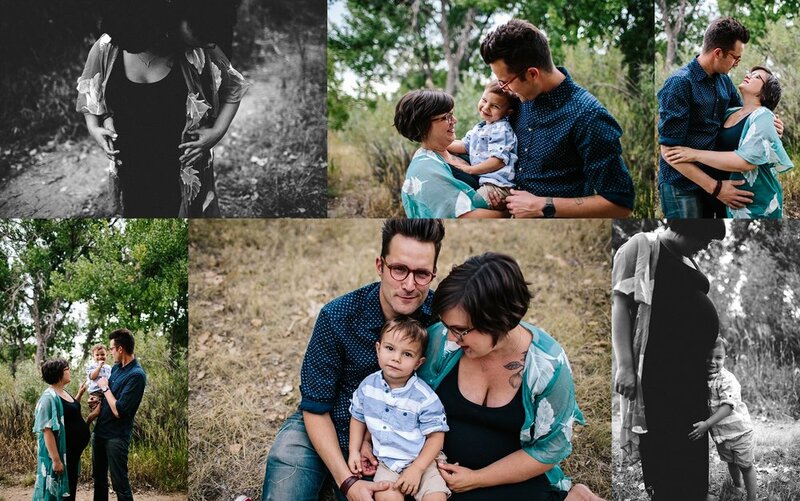 So I have had the honor of photographing this adorable family for 3 years. I hope I get to photograph them for many more! They have grown right along with me and they are expecting their 3rd little one early next year!! 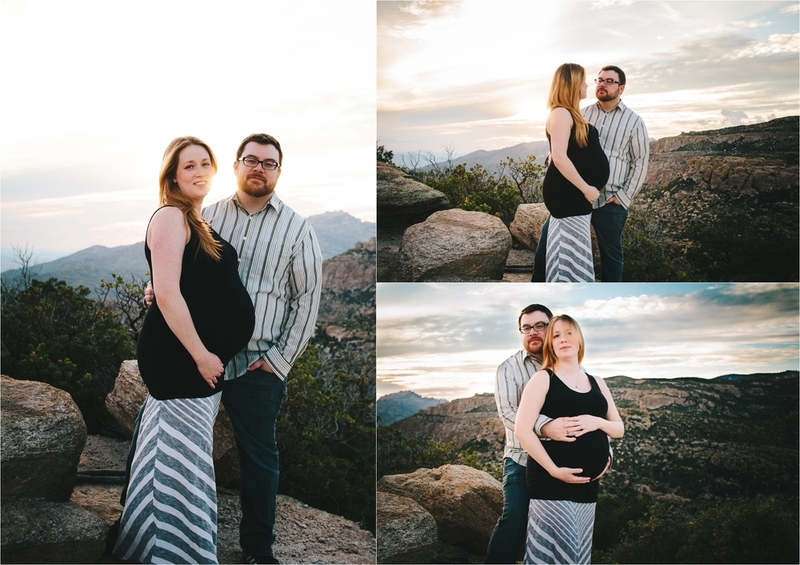 We had a beautiful session at Gates Pass in Tucson. The weather was still a bit warm but they were troopers as I made them hike all over. 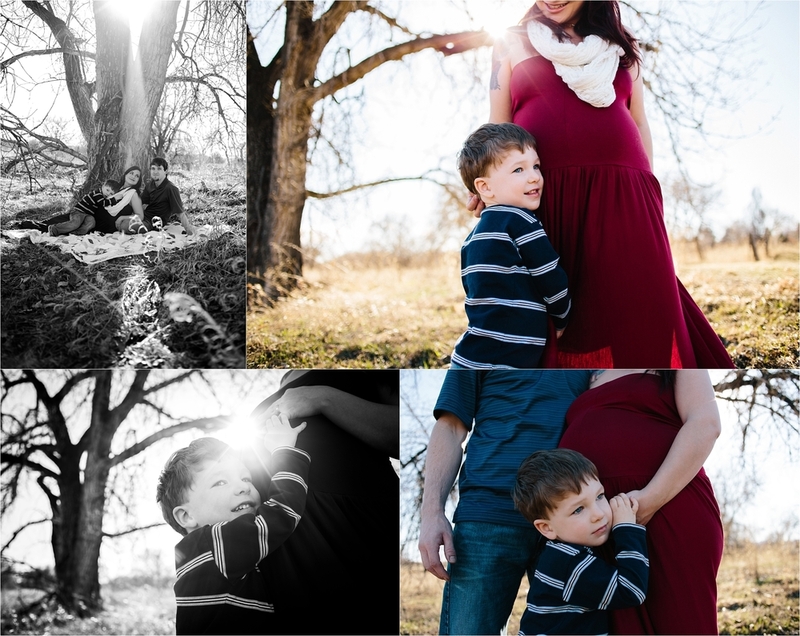 I cannot lie, these guys are seriously the silliest family I have ever photographed. Their sessions are always full of laughs and tickle fights. I can't wait to hang out with you guys again when I am back in Tucson for my spring sessions!! Wow! 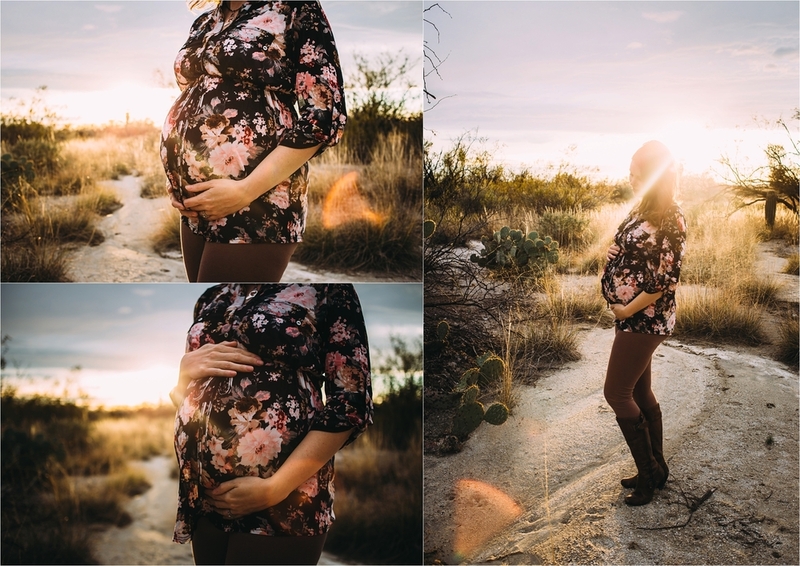 It feels like forever since I have blogged! I have had so many sessions recently I need to get caught up so I don't get too behind and just give up!!! 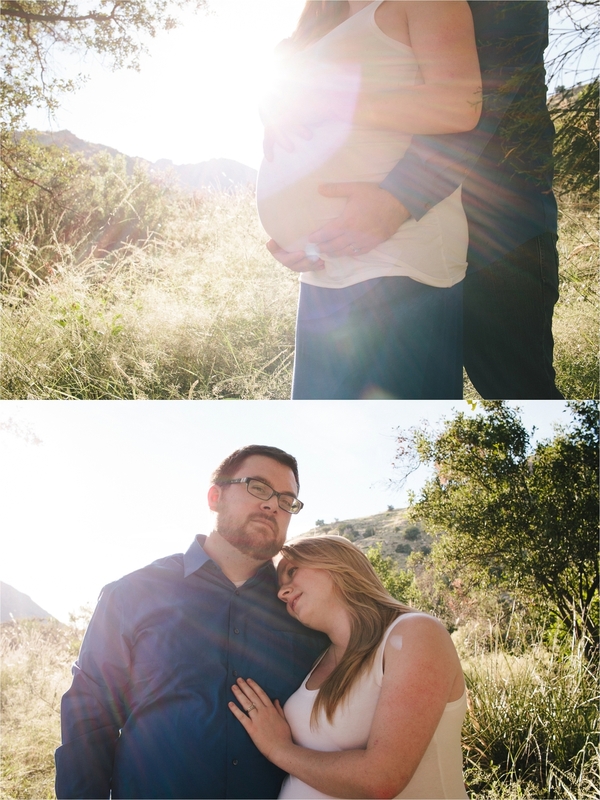 Here is a beautiful maternity session with Jon and Jessie. 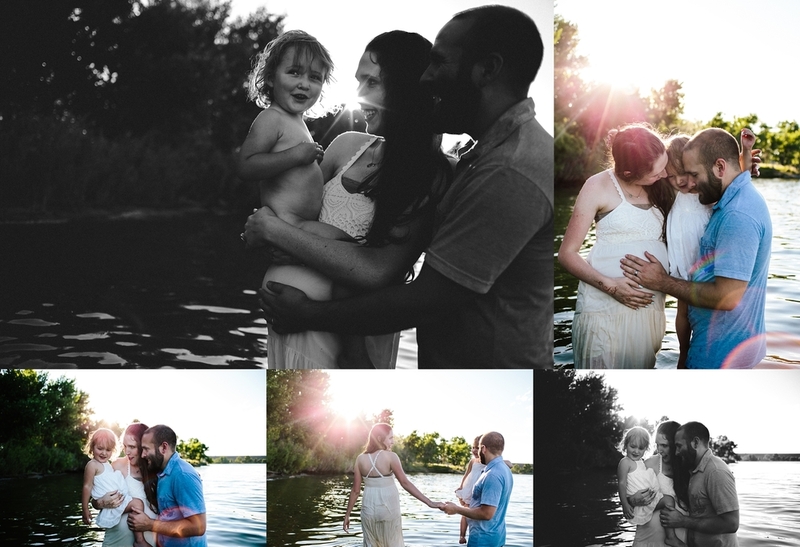 I have been so lucky to document so many of their life events! 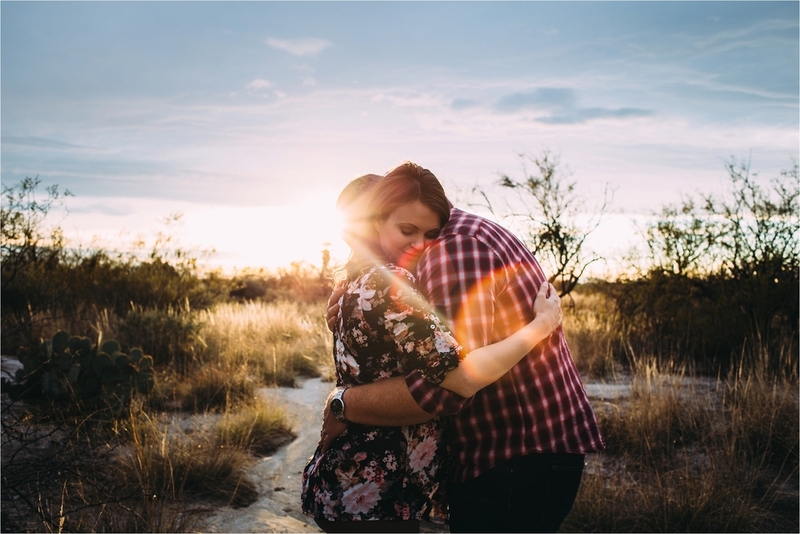 I had the honor to document their engagement session, their wedding and we've had a couple other sessions here and there. WELL NOW THEY ARE HAVING A BABY!!! I am so excited for their little guy to join the world! 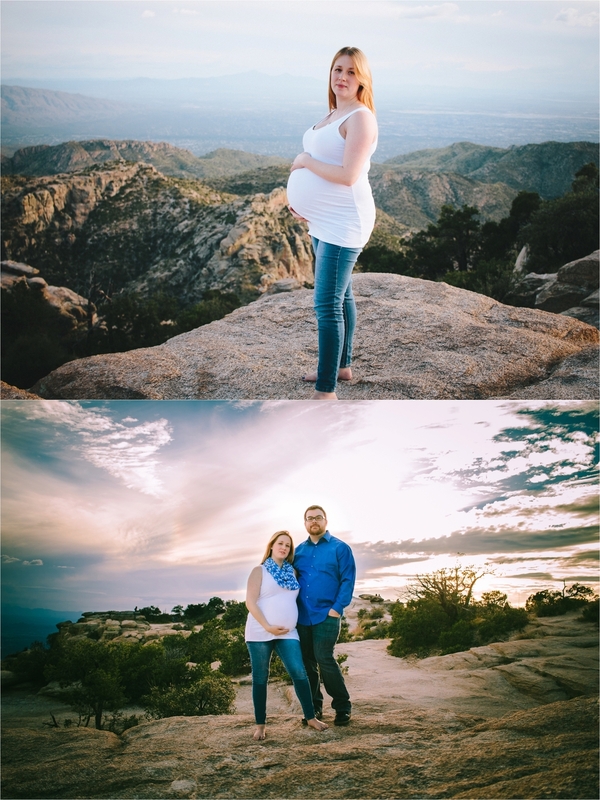 Fingers crossed everything falls into place so I can sneak in one last birth story before we move to Denver. Jessie and Jon have always been troopers with me. I am so honored that they have always trusted my artistic eye! Congratulations you two!! 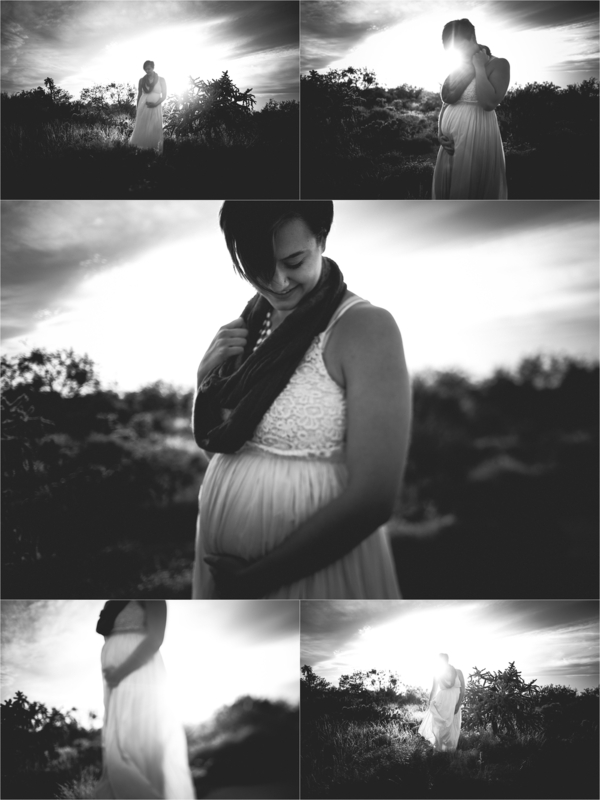 You are going to be amazing parents!!! !